Producing reliable power from 830 ekW to 1000 ekW at 60 Hz, our C32 diesel generator sets are made to meet your mission critical, continuous, standby and prime applications. We’ve designed each to ISO 8528-5 transient response requirements and to accept 100 percent rated load in one step. Our integrated control system keeps you connected through on-site and remote monitoring options. We offer easy-to-use EMCP control panel options, combining your management and diagnostic tools in one. The EMCP 4.4 controller provides multi-generator set paralleling capability, giving you the ability to add generator sets to match your growing power requirements. Browse a broad range of accessories and bolt-on system expansion attachments. Find flexible packaging to fit unique spatial requirements and environmental conditions. Our C32 generator sets are made for demands, so you can make yours. broad range of accessories and bolt-on system expansion attachments. Find flexible packaging to fit unique spatial requirements and environmental conditions. Even extend the safety of your operation with UL 2200 and CSA certified package options. 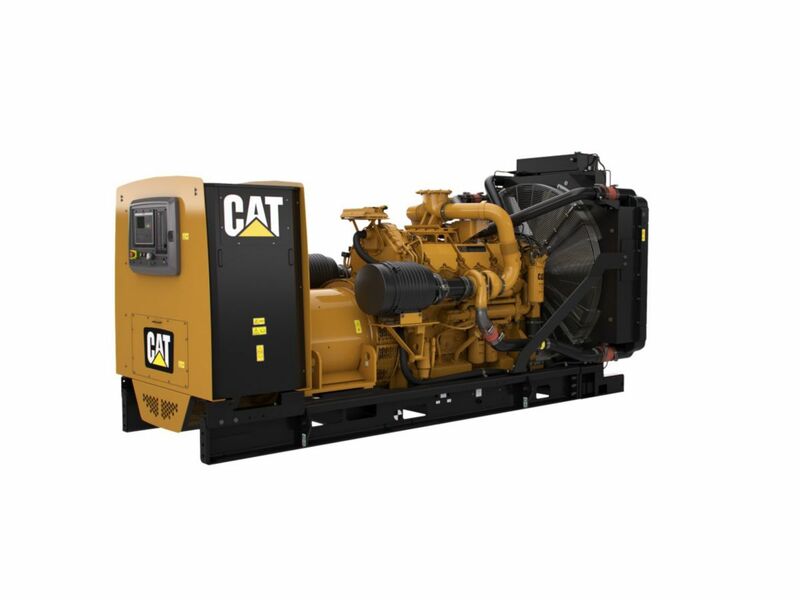 Our C32 generator sets are made for demands, so you can make yours.